Cole Cuchna dissects the word craft and finds meaning in his work after finding success. Craft: The process by which intent is transformed into a meaningful existence. A lifelong Sacramento resident, Cole Cuchna is the creator and host of Dissect, a music analysis podcast that dives deep into contemporary albums. Dissect has been named “Podcast of the Year” by Quartz, and featured by Time, Forbes, Complex, Google, The Atlantic and was named “Best of 2016” by iTunes. 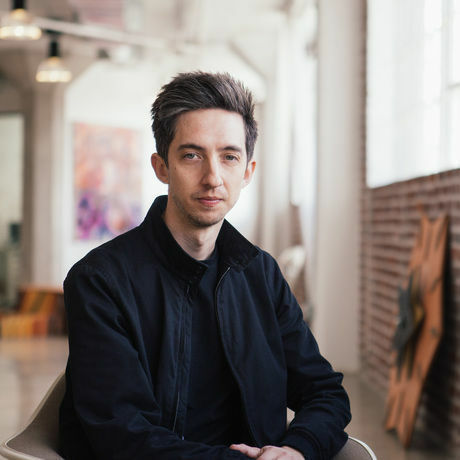 Earlier this year, Cole was hired by Spotify to produce Dissect full time, fulfilling a lifelong goal of making a living doing something he created. On Tuesday this week, Cole launched a brand new season of Dissect and its been awesome to watch the launch gain traction.